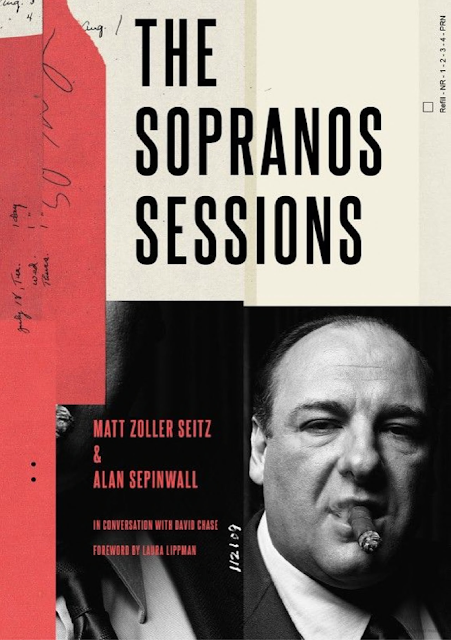 20 Years ago, Tony Soprano first appeared on our TV screens, and now a new book, The Sopranos Sessions, chronicles the show's history its important legacy. 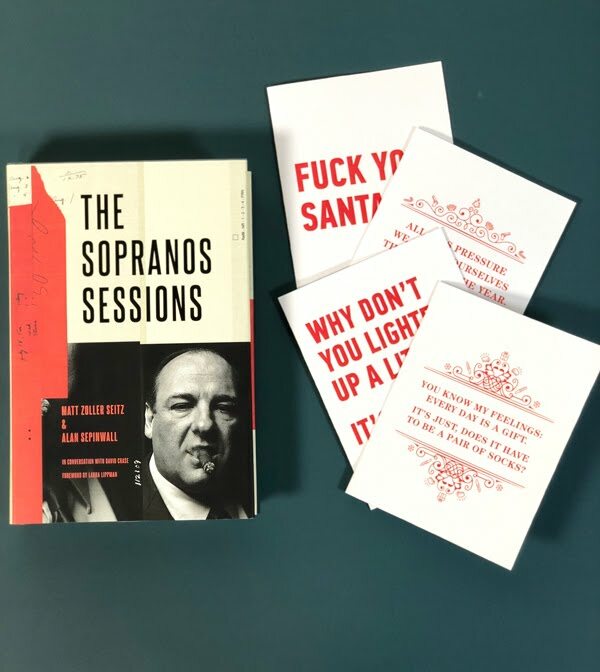 The Sopranos Sessions is a brand new book that explores the tv series The Sopranos and its deep connections it forged with the future of cinema and television, and what it takes to be a true cultural phenomenon. 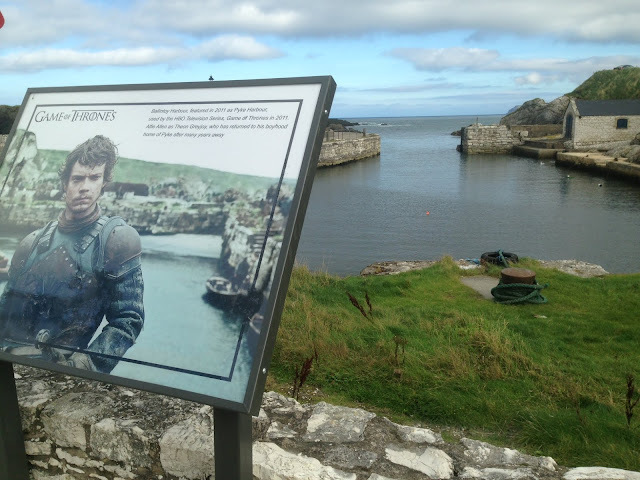 The book is a collection of recaps, conversations, and critical essays that cover every one of the show's 86 episodes. 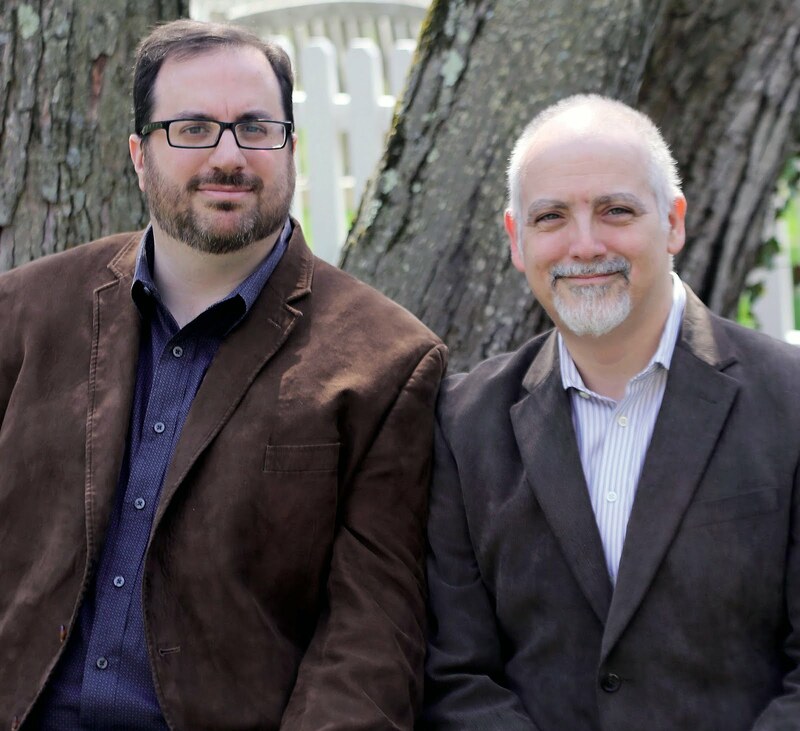 There's also a long-form interview with series creator David Chase as well as selections from the authors' archival writing on the series. 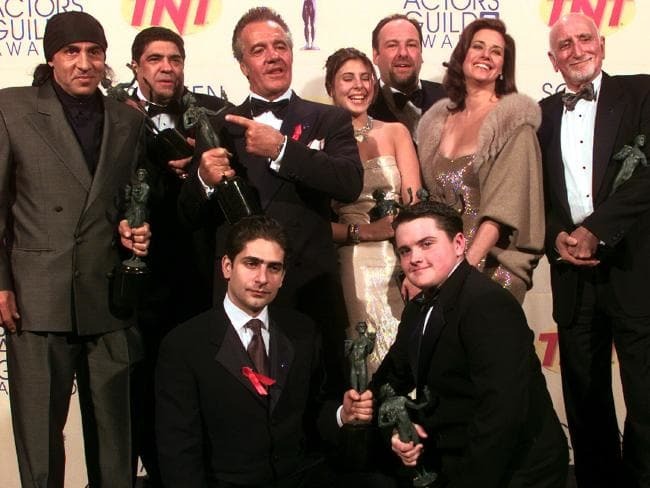 The Sopranos Sessions also explores the show’s artistry, themes, and legacy, examining its portrayal of Italian Americans, its graphic depictions of violence, and its deep connections to other cinematic and television classics. 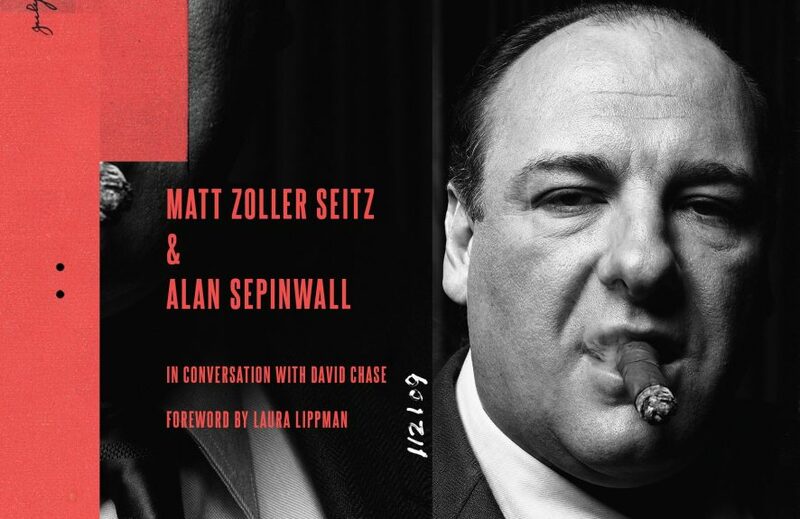 On sale for $27, authors Alan Sepinwall (the chief television critic for Rolling Stone and the author of Breaking Bad 101) and Matt Zoller Seitz ( the television critic for New York magazine, and author of Mad Men Carousel and The Wes Anderson Collection) take their own New Jersey know-how to bring recaps, conversations, and essays that cover every single episode of this powerhouse of pop culture. 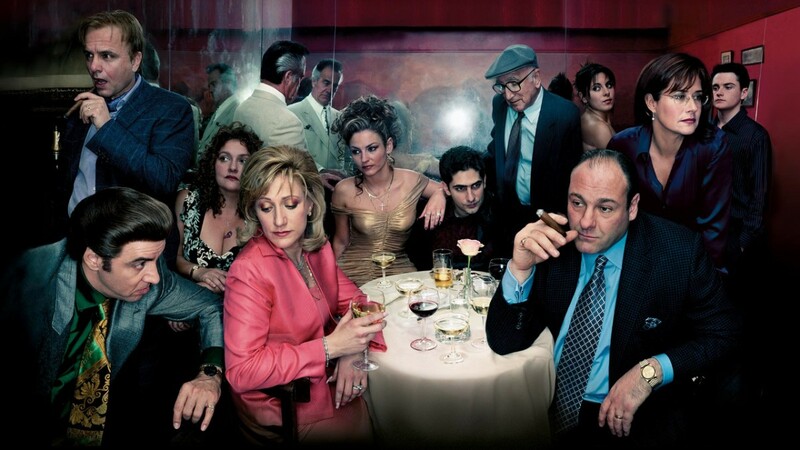 If you are a fan of The Sopranos, this is a must-read. 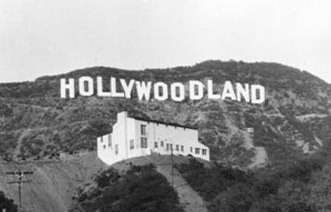 We can't wait to get our hands on it. Badda-Bing, Badda Boom. The Sopranos...we ❤️ya.